By placing students at the heart of a college campus we demystify the college experience and educate students to navigate the barriers they may face. We inspire a cohort of students through shared experiences and a network of support to see themselves as college bound. Students find empowerment in their voice as leaders in their school and community with the agency to promote social justice, equity, and access. 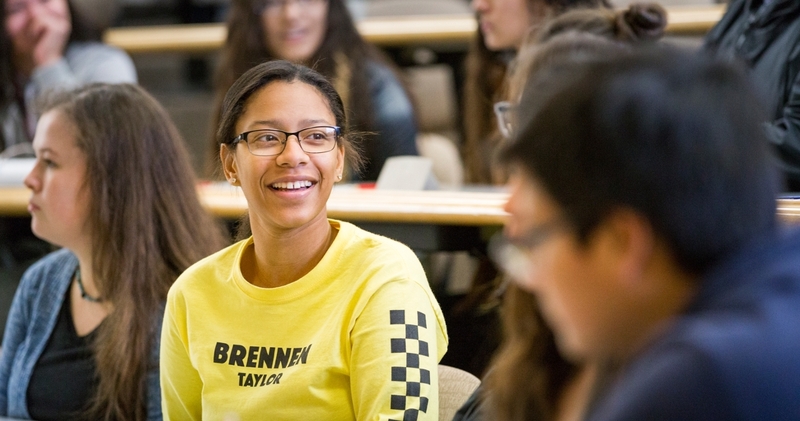 Willamette Academy reaches out to historically underrepresented communities by empowering youth who have the desire and potential to advance to higher education. 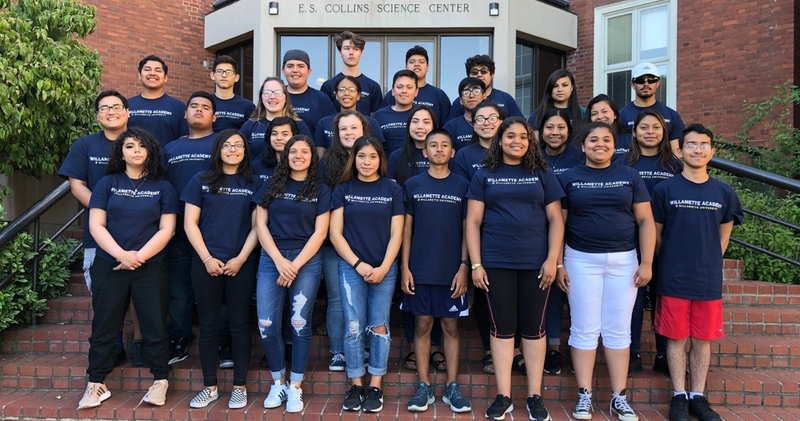 Willamette Academy is a college access program at Willamette University that serves students by providing additional support outside of school through mentoring, tutoring, monthly Saturday sessions and a summer camp. 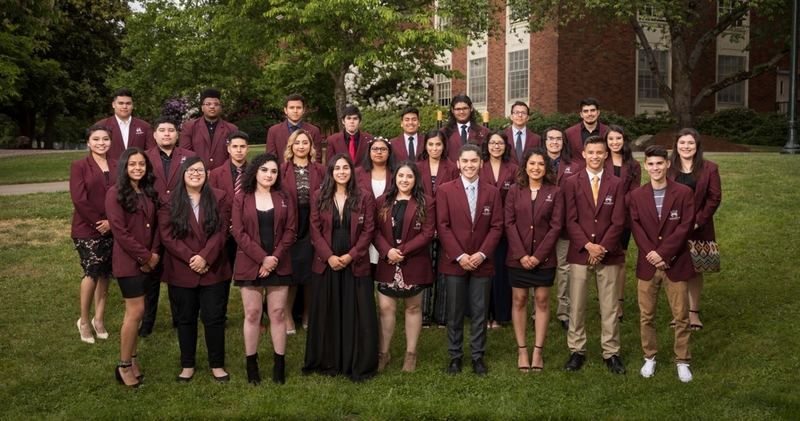 We serve Salem-Keizer School District 8th- through 12th-graders from populations that are historically underrepresented in higher education: low-income, people of color, recent immigrants or first-generation college students. In addition, we help our students overcome issues such as a lack of knowledge about high school requirements and unfamiliarity with the college application and financial aid processes. By cultivating in our students both a love of learning and confidence, we guide them on a path to a four-year college or university of their choice — and a brighter future. Last summer, Willamette professors served as instructors providing a window into their educational interests for our students.